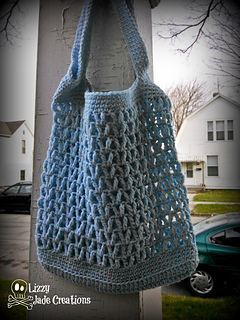 In honor of its debut at TNNA, this pattern is free until May 15th. ** Discount will appear at check-out. Click ‘buy it now’, then ‘use a coupon code’, and it will deduct the price. 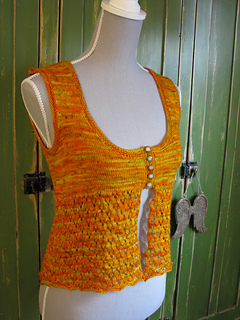 Until May 9th this pattern is FREE! No coupon code needed. It will be free in your cart! Click ‘buy it now’, then ‘use a coupon code’, and it will deduct the price. Spring Blossoms Market Tote pattern by Jenna JohnstonA cute spring market tote that works up quick and easy. You will be off to the market in no time! Xale Drago pattern by Heather PfeiferA textured kerchief-style shawl worked from tip to tip using two stitch patterns from Barbara Walker’s Treasuries. The Slip-Coin cables on each edge and the Honeycomb Lace look like treasured coins surrounding a scaly dragon. It was designed with hand painted skeins of sock yarn in mind, although solid colours are very striking in the textured pattern. 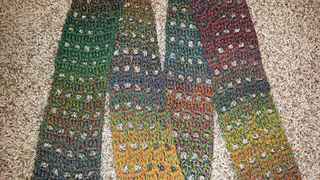 JulieAnny’s Mystery’Ghan 2014 pattern by Julie YeagerHere is the first Mini-Clue for JulieAnny’s Mystery’Ghan 2014. Download now for free with coupon code JULIE and you will receive subsequent clues as updates. Code good until June 1. Clues to follow for 8 weeks in June and July. More details at Julie Yeager Designs board. Brahms’ Lullaby pattern by Margaret MacInnisPROMOTION FREE FOR MAY 2014–CODE is BLBMUGGINS–you must enter the CODE to get it free. 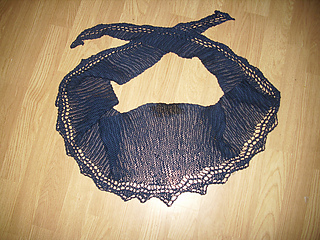 Chic Chevron Shawlette pattern by Annette CaughmanThe wait is over!!! Thanks for your patience folks! 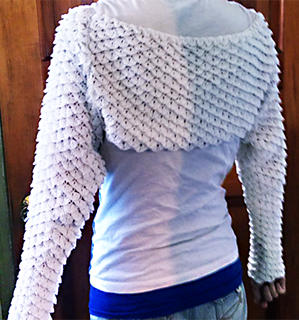 This long-awaited pattern will be available for FREE for the month of May (just in time for MadMay!). Cloudy Day pattern by maddy milimaniA dear friend asked me for a shawl and as I wasn’t all happy with what I found I designed this shawl for her. High Rise Scarf pattern by Adrienne LashThis pattern is free for a limited time, while testing and samples are completed. Free version includes all necessary instructions to complete your scarf. Final version will include additional instructions for: infinity scarf and mobius infinity scarf versions, a seamless cowl version, a mobius cowl version, in-depth information on dimensions before, during, and after blocking, and blocking information and instructions for beginners. Guernsey in Pink pattern by Anne B HanssenI wanted to work a bright and colorful shawl to give a cheerful touch to my very basic wardrobe consisting of neutral tones; black, white, blue jeans. 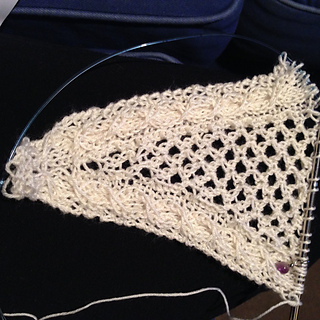 Inspired by all the springy, clear colors from nature and the tulips of the garden I picked a feminine, soft and warm pink to work my Guernsey-patterened shawl.